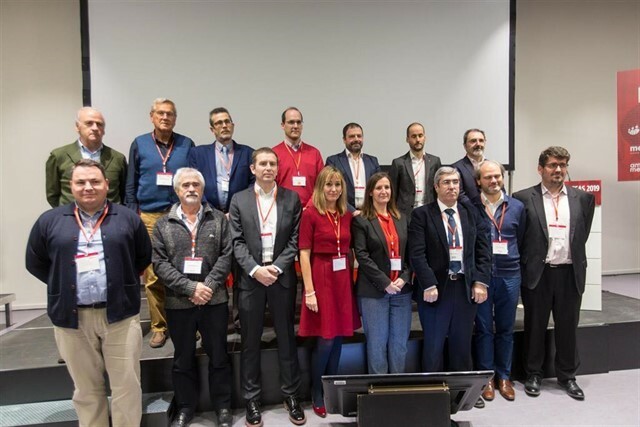 Industrial Foundation of Navarra recently presented the annual recognitions and awards to the companies and coaches that have led different working groups throughout 2018, sharing their best practices in order to achieve a ‘stronger and more competitive’ industrial community. 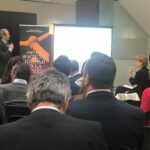 At the Human Resources Roundtable, FIN recognized the person in charge of this area in Geoalcali, Javier Olloqui. 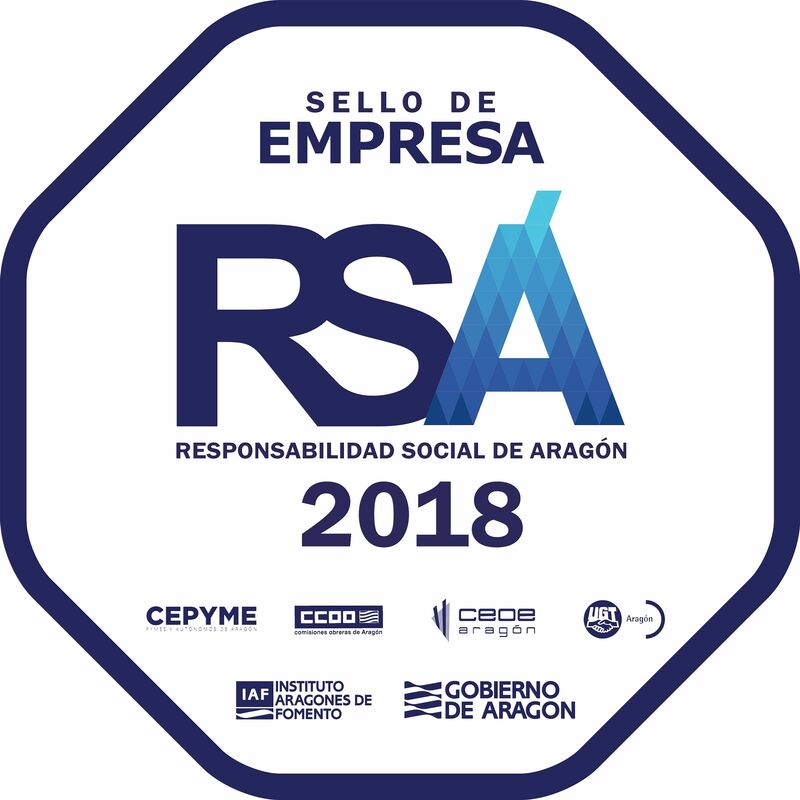 The award ceremony took place during the celebration of the III Forum of Companies organized by the Foundation in the Navarra Arena Pabellón and attended by representatives of 119 entities. 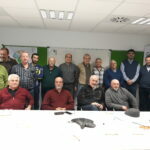 The Industrial Foundation of Navarra is a non-profit organisation created by the Official College of Industrial Engineers of Navarra and the Association of Industrial Engineers of Navarra to promote the industrial and economic development of the region.